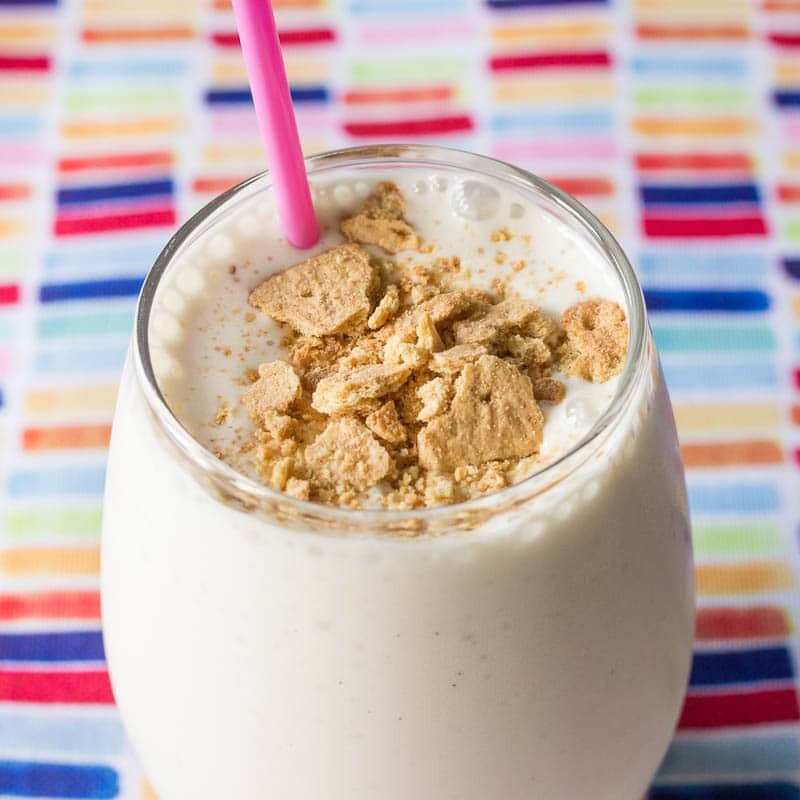 Made with creamy cottage cheese, fresh bananas, and vanilla, this protein-packed cottage cheese smoothie really tastes like banana cheesecake! 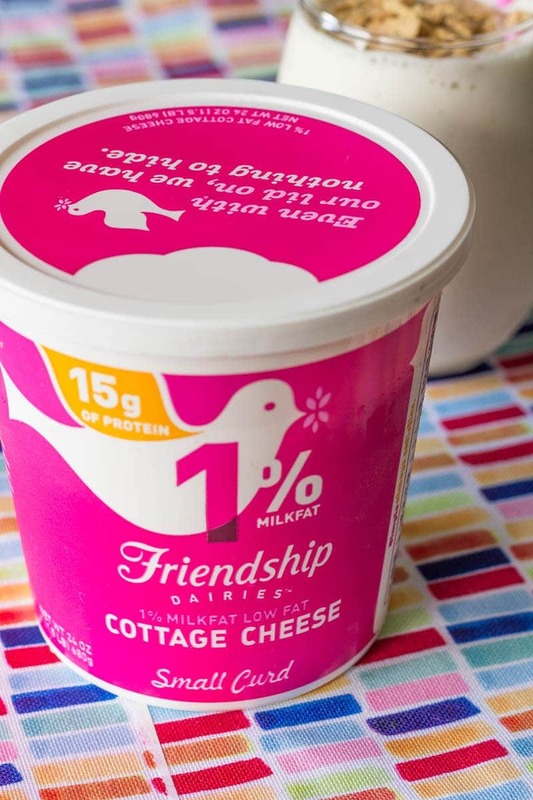 This is a sponsored post written by me on behalf of Friendship Dairies. All opinions are 100% mine. What do you think of when you think of cottage cheese? 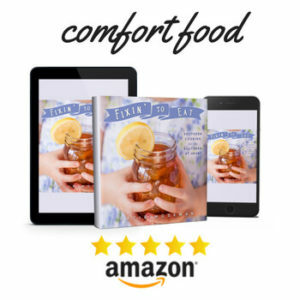 Do you think, “Funky diet food that grandma ate”? I confess that I used to think the same thing. An early experience with a plain scoop of the stuff topped with a single canned peach slice was enough to discourage any further experimentation. And, truthfully, I cannot believe what I have been missing out on for so long. Did you know that when you blend cottage cheese into a smoothie, it tastes like liquid cheesecake? It does! Armed with this exciting revelation, I’ve been putting my blender to work and testing cottage cheese smoothie recipes. The result you see here is nothing short of mindblowing. It’s utterly smooth. Rapturously thick. If I hadn’t told you there was cottage cheese in it, you’d assume I’d actually thrown a cheesecake in the blender. I kid you not. I drink this smoothie to fuel up for my busy day, which usually involves running around a lot, washing several thousand dishes, coming up with clever things to write, and the occasional bout of bellydancing. I’m using Friendship Dairies cottage cheese for this recipe, which I picked up at my local Publix. 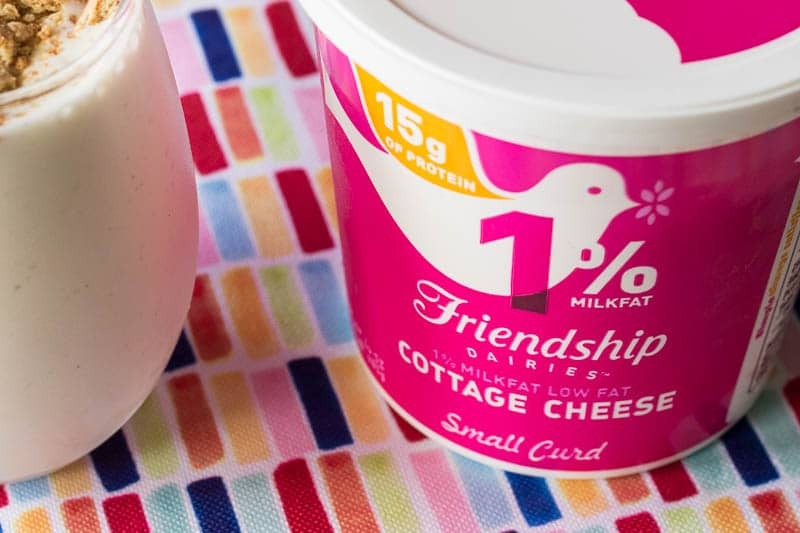 Thanks to Friendship Dairies, I’ve learned that cottage cheese is not only creamy and delicious, but is also high in protein (15 grams per serving in the 1% milkfat kind). 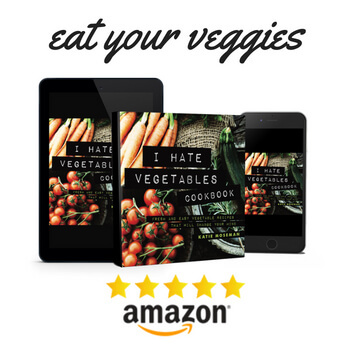 You can use it in smoothies, dips (both sweet and savory), and breakfast bowls. 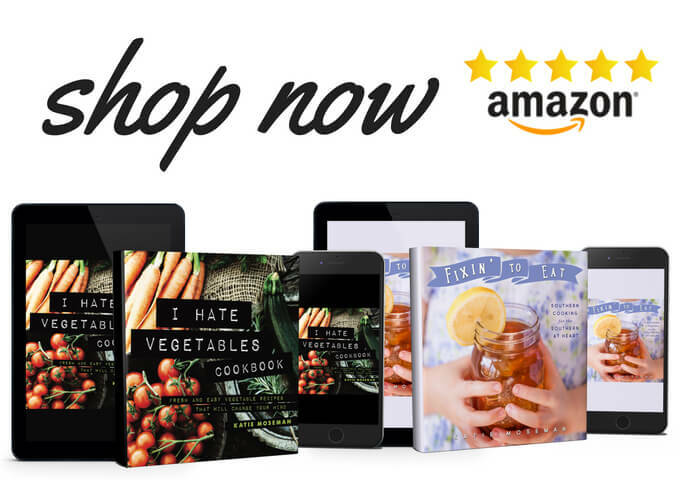 Take a look at some cottage cheese recipes to get inspired, and check out the The Original Superfood generator to make your own healthy cottage cheese and mix-in combination. I’d love to hear what’s Your Fancy that you’re fueling up for! You can join the conversation with #FuelYourFancy, or tag your favorite Friendship Dairies cottage cheese recipe with #TheOriginalSuperfood. Vanilla bean paste has a unique flavor that is different from vanilla extract, but you can substitute vanilla extract equally well. Swap out the frozen banana chunks for frozen strawberries to make a strawberry cheesecake smoothie. You may need to add a touch more honey since strawberries are less sweet than bananas. This recipe easily doubles to serve more than one person. Like all homemade smoothies, you’ll want to make it fresh and drink it right away. To complete the cheesecake taste, garnish with optional graham cracker crumbles. 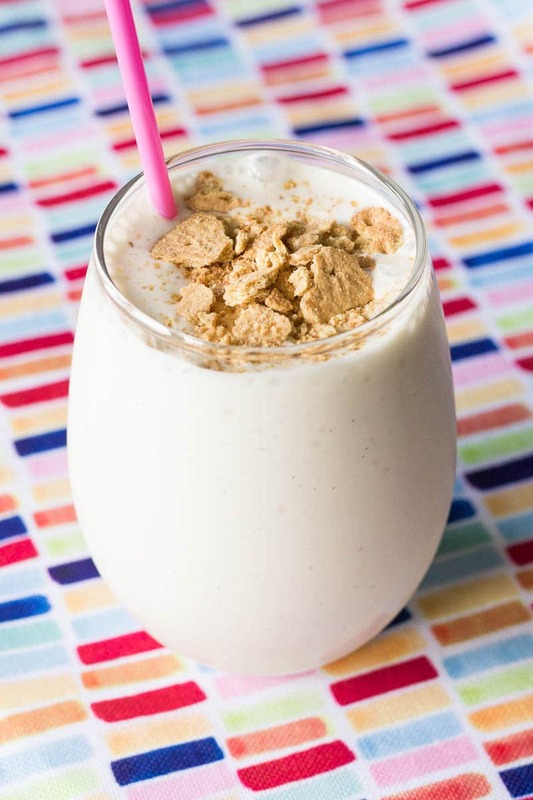 If you love the graham cracker taste, add a layer of graham cracker crumbs on the bottom of the glass first, before you pour in the smoothie. Then add a second layer on top! 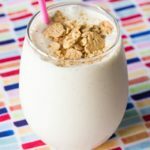 Made with creamy cottage cheese, fresh bananas, and vanilla, this protein-packed cottage cheese smoothie really tastes like banana cheesecake! Visit Friendship Dairies for even more inspiration! That’s the fun of it! You’ll think you’re having cheesecake, but it’s really a protein-packed boost! Oh my gosh! This looks amazing. I add Cottage Cheese to my smoothies too. It is a great way to make the smoothies thicker. Yummy! I have never never made a cheesecake smoothie though. It’s that vanilla bean paste that makes the difference. Those little flecks make an amazing taste. This sounds really yummy, and so easy to make. I would have to doctor the recipes some because our daughter is allergic to bananas. I’m sure I can make it just as good. I think any frozen fruit would work fine- all you might need to do is add a little extra sweetener to compensate. I eat smoothies on a regular basis, almost daily. And cottage cheese, as well. I never in a million years would have thought to pair the two together. But this combination sounds absolutely delicious! Thank you! It really is. I can’t believe I never tried it before! Cheesecake in a smoothie means only one thing – smoothie just got better! Kudos to you for that wonderful addition of cottage cheese! This cheesecake cottage smoothie looks so versatile that we can literally add any fruit or fruits and everything will just magically blend well together. YUM! Yes, exactly! We made a strawberry cheesecake smoothie variation yesterday. I hope so! 🙂 It really tastes like a decadent dessert. Oooh, powder! How handy! I’ll have to look for that. I love Vanilla bean everything. I’ve actually never tried making recipes with vanilla bean paste. This recipe sound easy enough, can’t wait to try a smoothie. Vanilla bean paste is the bomb. Makes everything have that vanilla ice cream flavor! It’s amazing how many different things you can make with cottage cheese. A smoothie? I’d never think of that! I love how the smoothie came out. Looks delish! Now that summer is here and family and friends gathering is here and there. Smoothies can be a big hit for everyone. A healthy and delicious one will be a good fit for most of us. I have to try this refreshing desert soon. My Teenage loves making and creating new and different smoothies but I don’t think he’s tried cottage cheese just yet. I will have to pass this recipe on to him for sure. It’s so high in protein that it’s great for growing boys (and girls)!